For many knowledge-intensive or technology-based start-up companies, the professional management of intellectual property (IP) is critically important. In fact, IP may be the main asset by which the value of a young company is determined and on which decisions to invest in the company are based – and so IP needs to be considered very early in the planning process. The Commercialising Intellectual Property series of ebooks provides a detailed grounding for innovators and researchers. 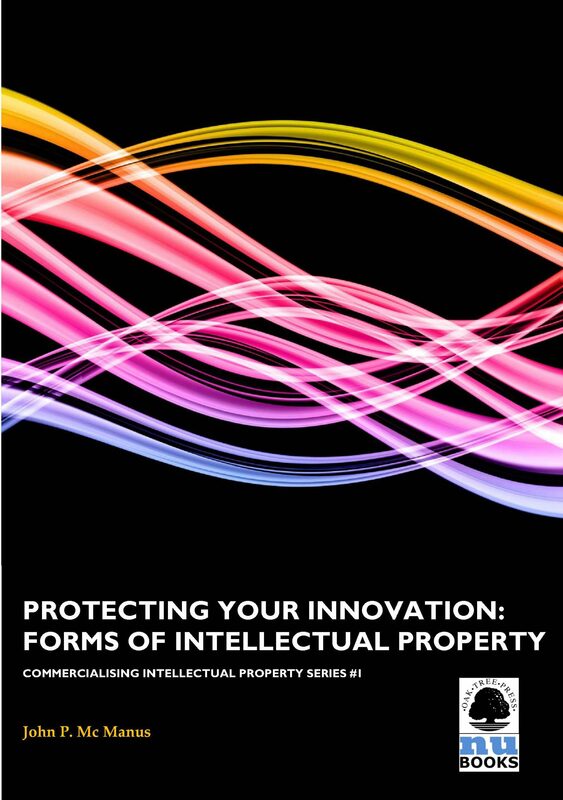 The first ebook in the series, Protecting Your Innovation: Forms of Intellectual Property, sets intellectual property rights firmly in the context of commercialisation of innovative research and explains the various forms of protection available. Otros ebooks de John P Mc Manus.